Helpful instructions for how to create an IEP binder for your child. 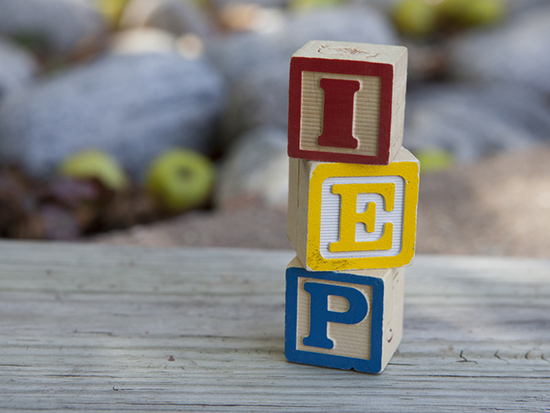 Understood.org features an effective way that you can organize your child’s individualized education program (IEP) materials to better track progress and improve communication with their IEP team. A parent advocate and former teacher gives step-by-step instructions for how to create an IEP binder that sorts your child’s evaluation reports, IEP, report cards and other paperwork. The article includes an IEP binder checklist, school contact sheet, parent-school communication log and IEP goal tracker that you can download and print for your own binder.